In Istanbul’s HMEM’s founding member, Hayg Djizmedjian, established HMEM’s first branch of Egypt in Alexandria. In 1924 the “Dork Marmnagan Mioution” was founded in Alexandria. Dork was the second club of HMEM in Alex and its headquarters were in Sidi Bishr. During its first years, HMEM was unable to have its own headquarters in Alexandria and had to rent training grounds from other sports clubs in order to allow its basketball and football players to train. Their attempts to use, once per week, Gamk’s playgrounds which belonged to the Armenian Patriarchate did not succeed. In 1933 HMEM Alexandria formed its cubs movement thanks to Hovhannes Chorlian and J. Ghazarian, The scouts movement was launched on 26th June 1936 with a camping in Sidi Bishr while the guides movement started off in 1949. It was only in 1934 that HMEM Alex had its own headquarters and club which were inaugurated on 14 October 1934 under the auspices of Arch. Mampre Sirounian in the presence of 1500 athletes and spectators. On 14 April 1927, Hayg Djizmedjian continued his endeavor in Cairo and founded HMEM’s Heliopolis Branch in Nubarian school. The club served the residents of Heliopolis, offering them many sports activities such as basketball, football, athletics and tennis. Right before the fusion of the HMEM & Nubar clubs in 1958, the scouts’ movement of HMEM Heliopolis was supervised by Hovhannes Denkdjian and Bedros Balyan, while at the Nubar club of Shoubra it was run by Levon Kalebdjian and Hovhannes Der Bedrossian with Toumig Sedefdjian as overall regional scoutmaster. The fusion of the two clubs’ scouts movements was final in September 1961. Hayg Tellalian Maritsa Kasparian and Noubar Apakian were appointed to be in charge of the club’s scouts movement, followed by Aram Movsessian. The scouts movement in the club stopped in the early seventies to restart in 1984 by Shoghig Garibian and Viken Djizmedjian until 1992. The scouts movement of HMEM Nubar Alexandria had an almost uninterrupted course since its creation in 1933 up till today. Currently the HMEM Nubar Helopolis club has 4 men’s basketball teams (seniors, juniors, mini-basket and children), 2 basketball women`s teams (seniors and juniors) and a 5-aside football team, in addition to a seasonal table tennis team. The HMEM Nubar Alexandria has nowadays, 3 basketball teams (seniors, youth and women). It also has boy scouts, girl guides, cubs and brownies groups under the supervision of Scoutmaster Dr. Garbis Tossounian. In 1933, in order to have an organization serving Armenian youth in the Egyptian capital, AGBU built at the Shoubra neighborhood of Cairo, the Nubar club which carried out numerous sports and social activities. The club first formed a scouts’ team headed by Sarkis Bulbulian. The club then formed its sports teams of athletes, basketball, tennis and football players. The official opening of the Nubar club in Shoubra was held on 19th January 1936, under the auspices of Arch. Mampre Sirounian and Cairo Governor Mahmoud Sedki Pasha; this was possible thanks to the efforts and support of AGBU members Janick Chaker, Herant Nassibian and Haroutioun Amiraian. The Heliopolis based HMEM club and the Shoubra based Nubar club participated separately in the 1st Pan-Armenian Olympic games organized by Gamk in Alexandria On 17 and 18 June 1939 along with HMEM Alex, Gamk, Near East, Ararat and Dork. 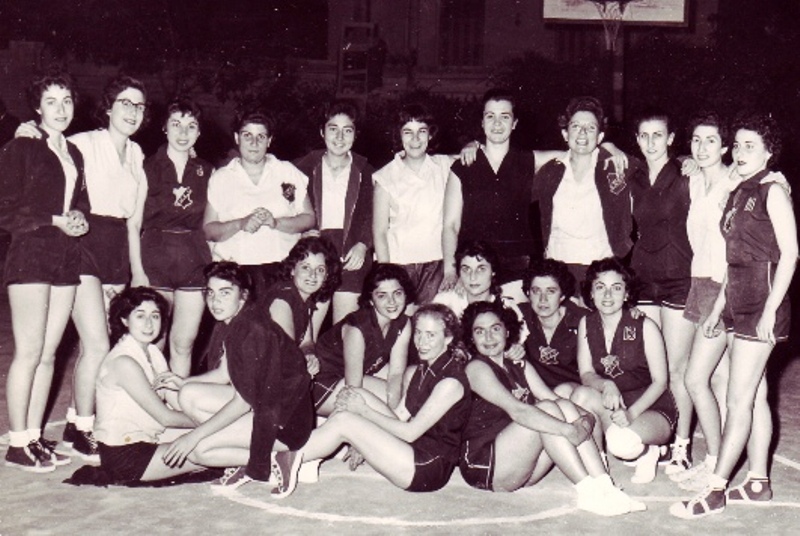 In May 1947, the basketball teams of HMEM Heliopolis club and the Nubar club of Shobra united and formed one single team. The complete union of the two basketball teams was final in 1948. 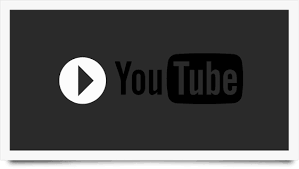 This was followed by the gradual union of the football, volley ball, athletics and tennis teams players. In 1956, the land next to the Boghos Nubar mansion (around 6030 sq. meters) was bought by AGBU from Boghos Nubar’s heirs and was dedicated by AGBU to the HMEM Nubar Heliopolis club. In 1958, the HMEM Heliopolis club, based so far in Nubarian school and the Nubar club based in Shoubra El Balad, moved both to the new HMEM Nubar Heliopolis club situated on Baron Empain street (Now El Orouba street). 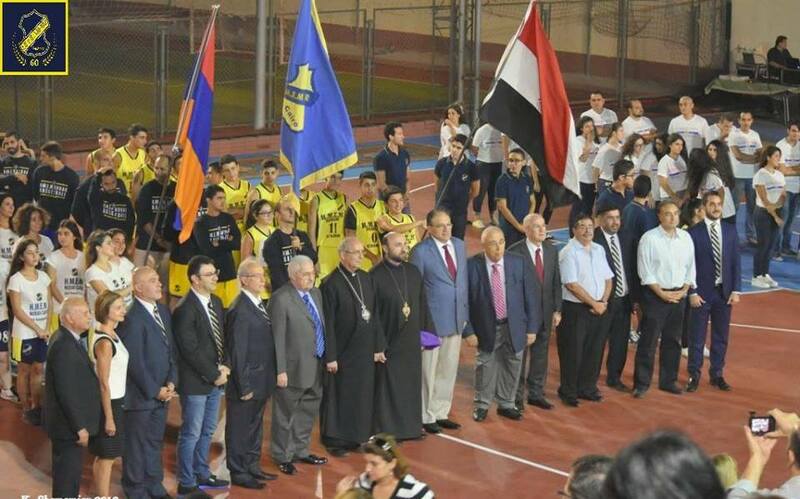 From 18 October to 2 November 1958, HMEM Nubar Cairo organized, an inauguration celebration and a tournament in its newly founded HMEM Nubar Club at Baron Empain street, with pan-Armenian basketball games on the “Stepan Kesedjian” Cup. In May 1958, AGBU Alexandria bought a 2 storey villa & a playground of 1602 m2 at Omar Lotfi street . The existing building. built on 250 m2, would be used by both AGBU Alexandria and HMEM Nubar Alexandria, while the playground would be used for HMEM Nubar Alex’s athletics, basketball & scouts’ activities. On 23 July 1960, HMEM Alexandria inaugurated its new club on 19 Prince Ibrahim street (Now Omar Lotfi street), under the auspices of Arch. Mampre Sirounian with the participation of AYA Lebanon and Aleppo teams and the Heliopolis HMEM Nubar club.